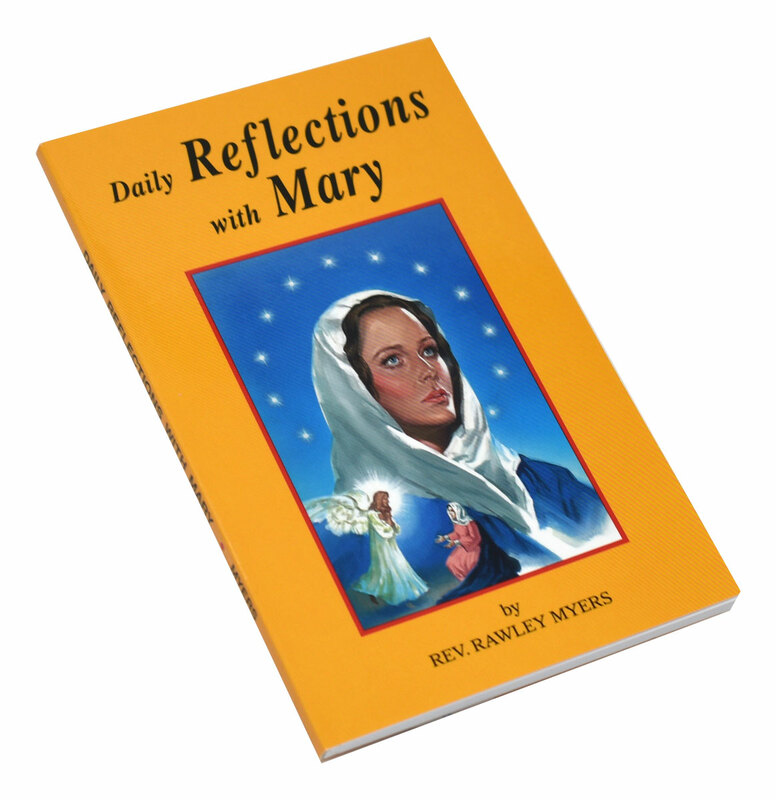 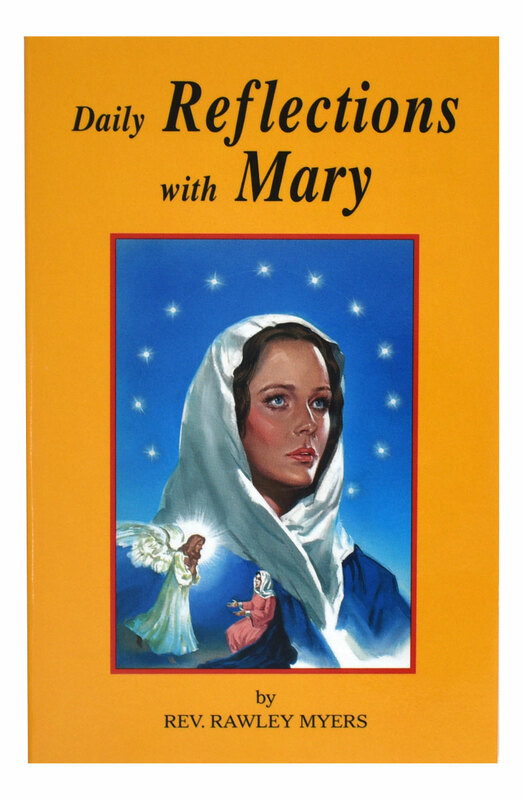 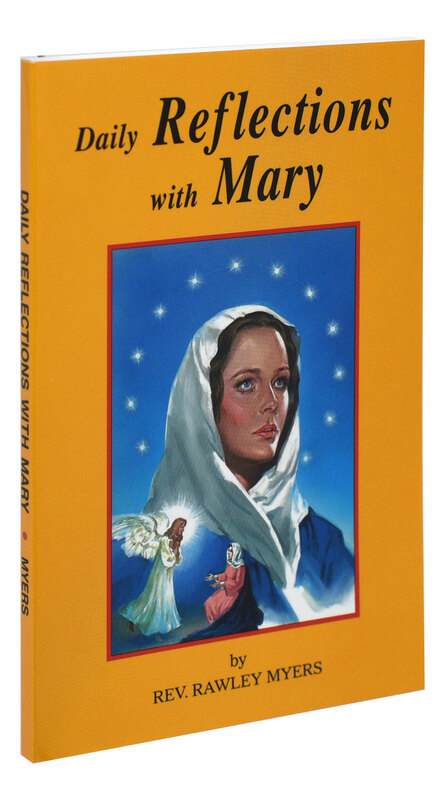 Daily Reflections with Mary from Catholic Book Publishing is a reverently illustrated and beautifully printed book, offering 31 prayerful Marian reflections and supplemented by an impressive selection of prayers to Mary. 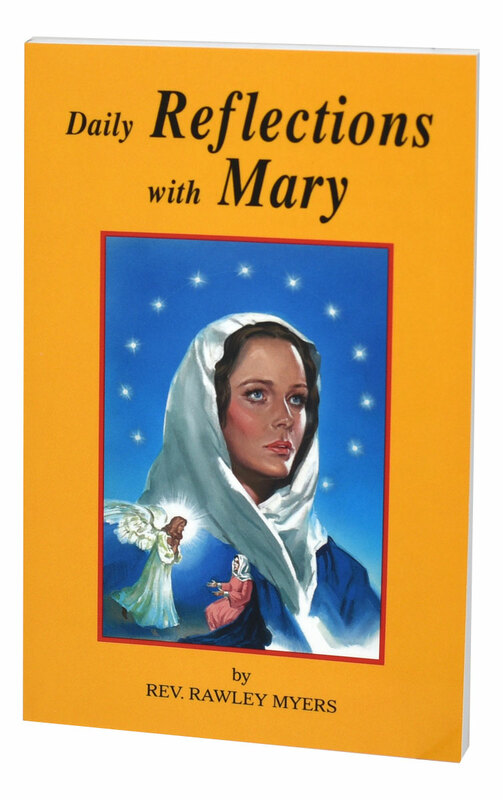 This book by Rev. 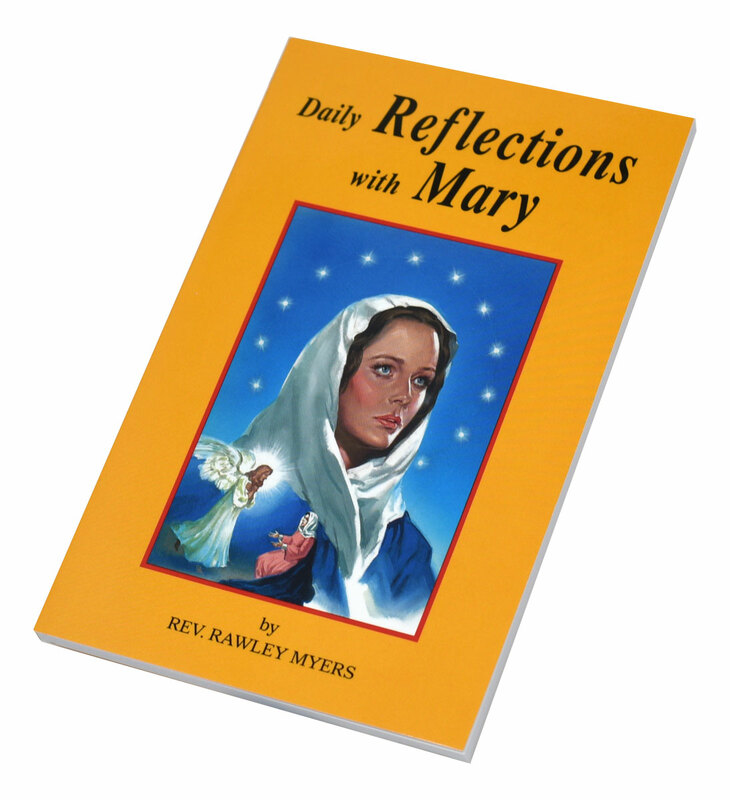 Rawley Myers demonstrates a deep love for Mary on every page and will be an encouragement for all who wish to pray with and to Mary.